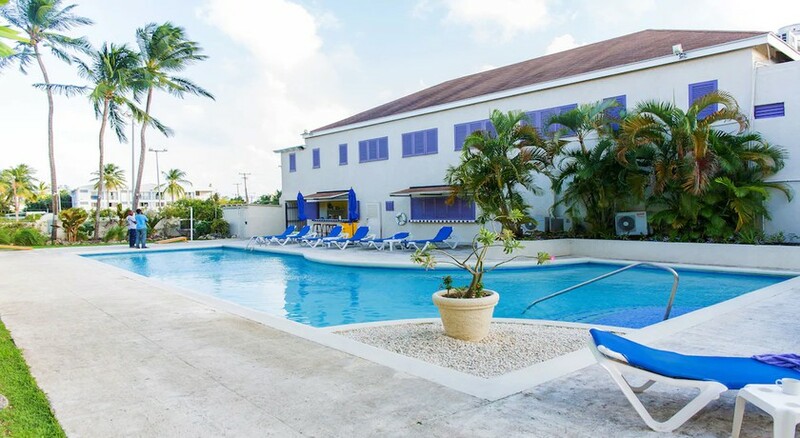 Infinity On The Beach is a relaxing hotel offering an ideal location in Dover and a wide range of facilities and services including a swimming pool. 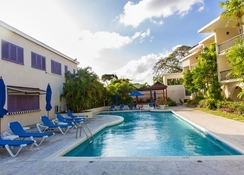 This modern hotel offers a safe, laundry service, a state of the art gym and massages. The reception staff is at your disposal without interruption and can help you with the reservation of tickets and guided tours. 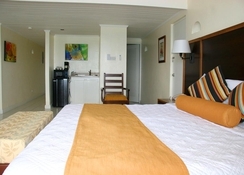 Recently renovated, this hotel offers 66 comfortable rooms. The restaurant, which serves international cuisine, is a perfect choice for those who wish to dine at the property in a contemporary setting. Breakfast is served daily and you can also enjoy room service. 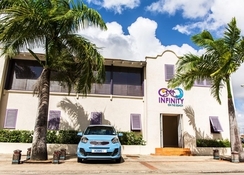 The excellent location of Infinity On The Beach allows you to easily reach several places of interest such as Bridgetown and Holetown. 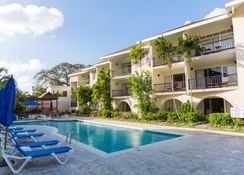 The hotel is less than a minute’s walk from the Dover beach. The other nearest beach (Maxwell beach) being at a distance of 1.5km from the hotel. The bustling centre of Bridgetown is 7km. The Grantley Adams International Airport is only 10km from the property, making is easy for guests to reach the hotel and board their flights back home on time! Rooms at the Infinity On The Beach hotel provide the utmost luxury and comfort with its soothing interiors and world class amenities. Guests can choose between Standard Pool view rooms, Standard ocean view rooms, Superior Ocean view rooms, One-bedroom Pool-view rooms, One-bedroom Ocean view rooms and Duplex penthouses with Ocean views. Rooms offer amenities like an en-suite bathroom, satellite television, a private balcony & terrace, safe, tea & coffee making facilities and much more. 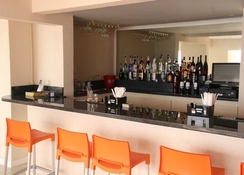 The hotel features an oceanfront restaurant offering a variety of cuisines perfected to the tastes of customers. 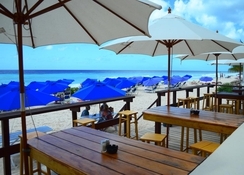 The Sea Fans Beach Bar and restaurant is open from early hours in the morning to late into the night and offers cocktails, a BBQ menu, and happy hours to add to the list. Infinity On The Beach is a beachfront property that offers beach towels and deckchairs to lounge by the pool. There is an outdoor pool, games, entertainment and a dedicated massage, beauty and wellness centre at the hotel. Be advised that the hotel will charge a governmental room levy of $5.50 USD per night effective from July 1st, 2018.